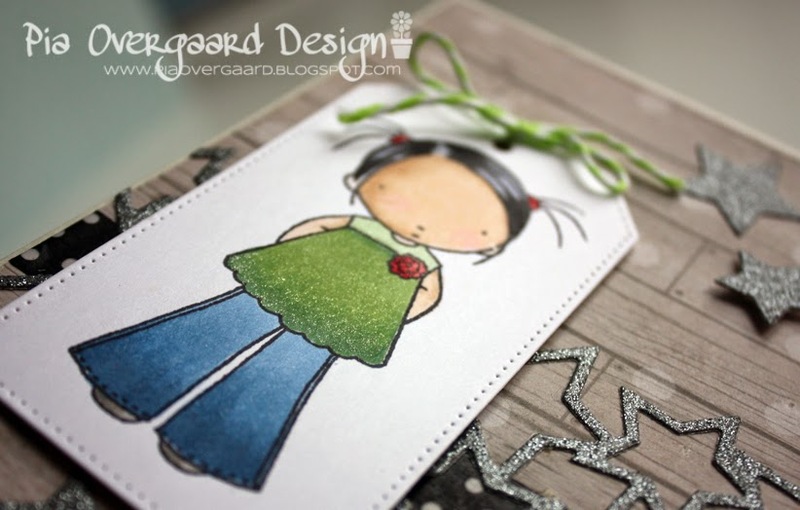 Yesterday I spent the full day with lots of creative girls at a scrapbooking & cardmaking event. It was a fab day full of wonderful shopping (! 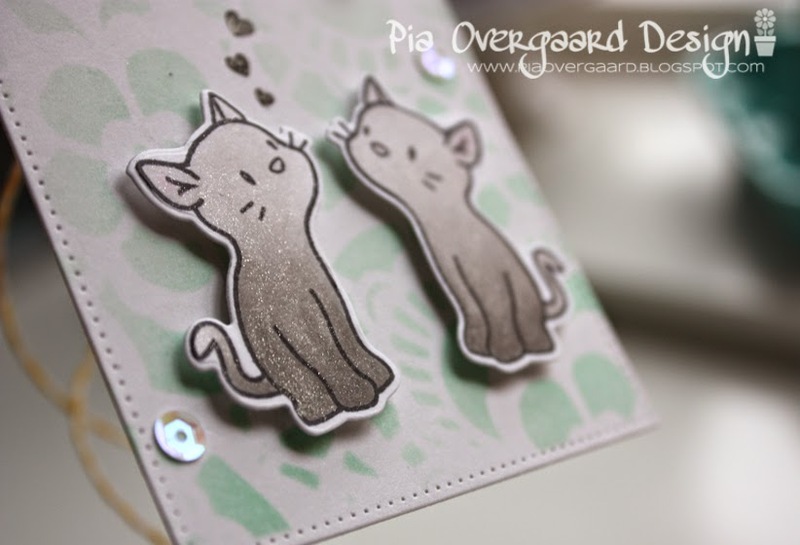 ), cozy chats and a little bit of cardmaking. So much fun to see a lot of great ladies again and share this fantastic hobby. Just what I needed! Thanks to the great girls, who this year took over the job from Sabina. I am so happy, it will continue! Here are some of the cards, I managed to make .... most of them with some of the new goodies. Hero Arts shadow inks (navy & ultra pink). 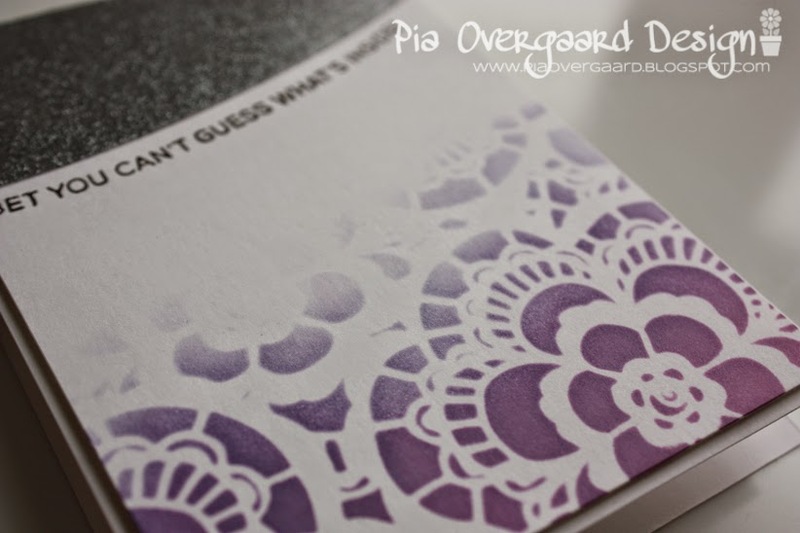 I wanted to use the new (for me) Ultra Pink ink - but as I didn't clean the stencil (it had some navy ink from the first card) - the result turned out purple. 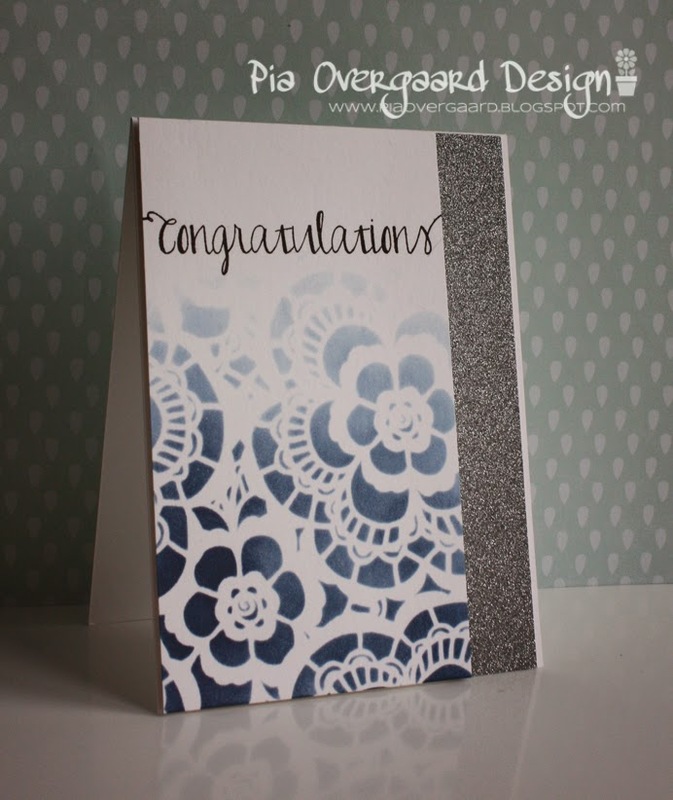 This was actually the first card I made with the stencil, I really wanted to use the blue color, as I think it looks almost like the danish china pattern "Musselmalet". Hero Arts shadow inks (navy ). 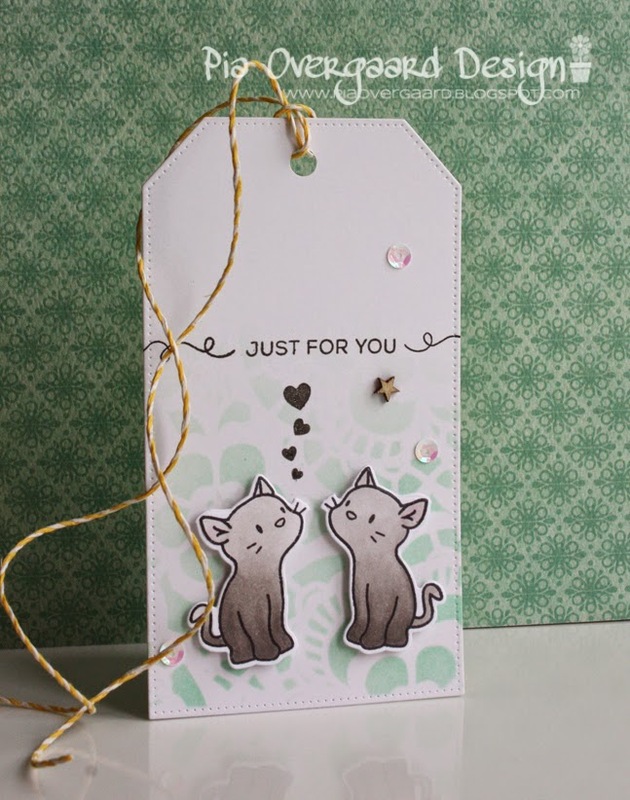 I really had some other stamp sets on my shopping list (Lawn Fawn in particular) - but they had not yet arrived in DK - so I settled for the fun puuurrrfect stamp set from Mama Elephant - "Purrfect Pair" with cute cats. Love it! 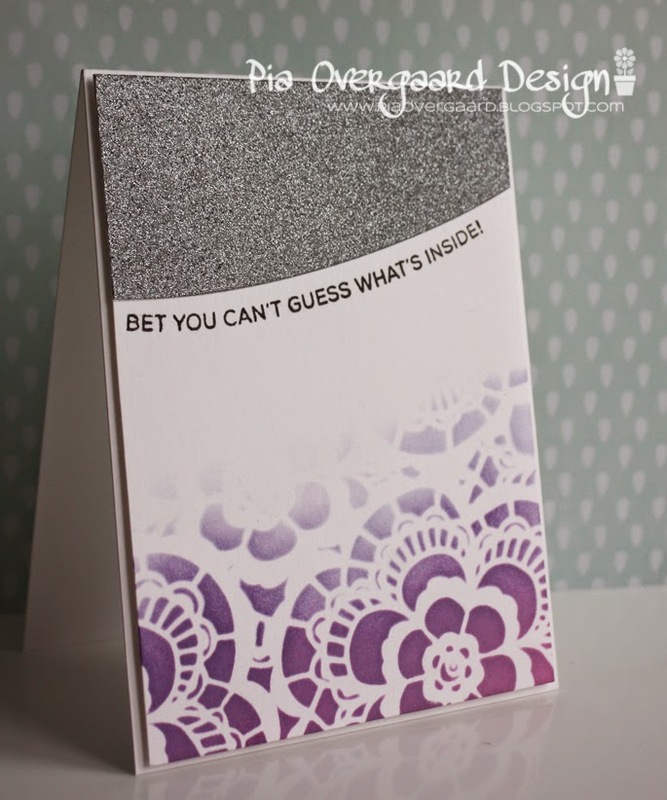 Ranger distress ink crackled pistacio, copics, wink of stella glitterpen, Lawn Fawn twine. 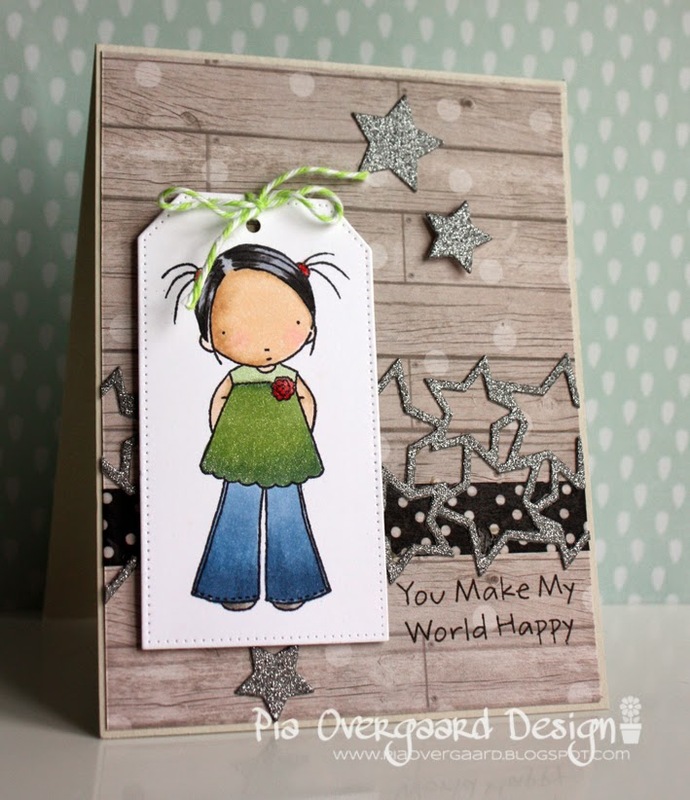 MFT stamp (being cute is what i do), MFT stitched tag die, Marianne Design star die, copics, wink of stella glitterpen, Doodlebug twine. Hvor er det nogle flotte projekter! Håber, at du har det godt. I love them! Gorgeous makes!